For technical ascents and demanding trails. 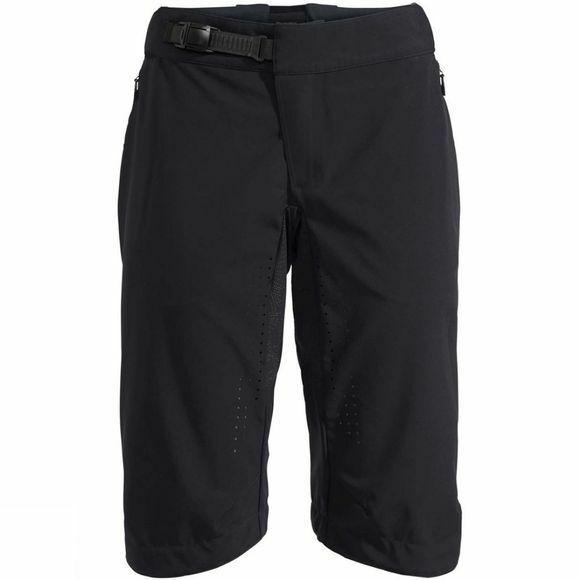 With the eMoab shorts you’ll be perfectly prepared for ebike adventures. eMountain biking means less sweating, more speed, both uphill and down. So intelligent temperature regulation and the windproof material at the front are all the more important. 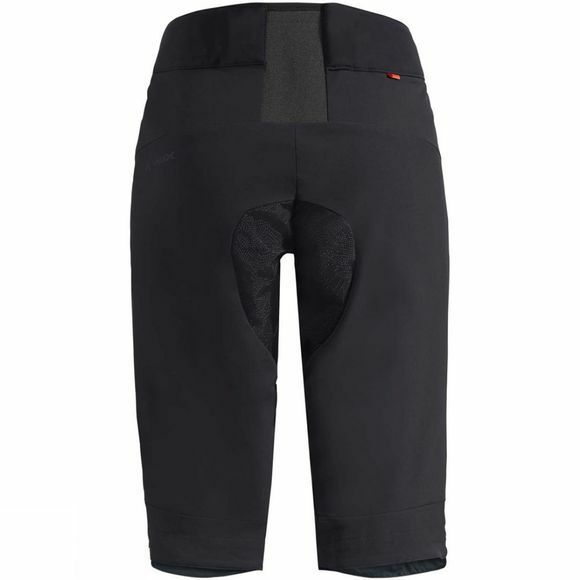 Lasered vents on the thighs and zips at the sides ensure excellent air circulation on ascents. A 4-way stretch material at the back of the eMoab shorts ensures optimum freedom of movement and wearing comfort. The silicone coating on the reinforced 3-layer material ensures a perfect interplay between your shorts and the bike seat, especially on long ebike tours.